With two main arms to his business; trading property and teaching others how to make their own millions by investing in property, Mark uses tried and tested sourcing, buying, keeping and trading strategies. Mark runs workshops and personalised coaching days (‘on patch’) to teach you what you need to know relevant to where you’re planning to invest). What’s more, Mark can help you set up a website if you need forms and deal analysers, as well as helping you with the paperwork and contracts for sourcing, completing and trading in property deals. 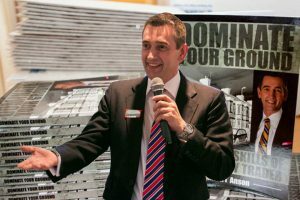 Having spoken at over 100 property networking events during 2011 and 2012, Mark is an inspiring and authoritative speaker, having helped hundreds of aspiring property investors to begin their journey into the property world. 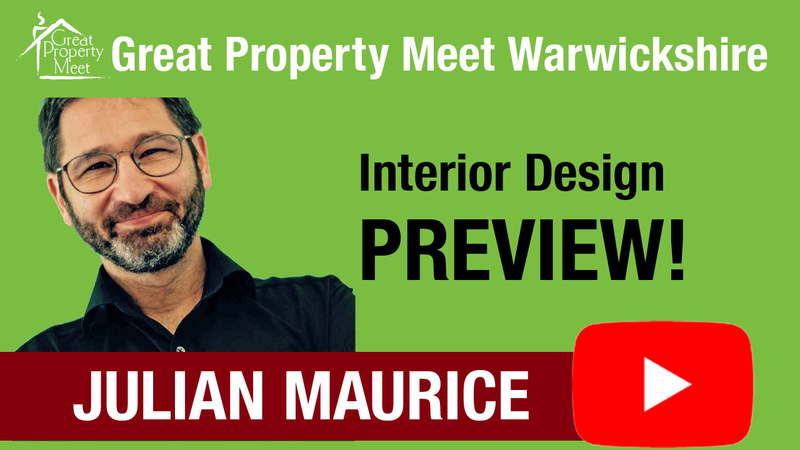 Moreover, Mark’s expertise has taken even the most experienced property investor to the next level by way of his exclusive retreats, where you can learn directly from millionaire traders and other property entrepreneurs.